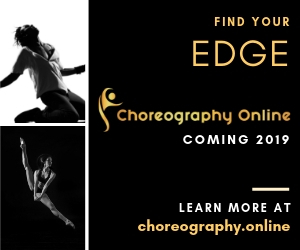 The post Buddy: A Brand New Dance Practice Companion App appeared first on Dance Informa Magazine. The post Reading Between The Lines: Our Favourite Dance Books appeared first on Dance Informa Magazine. The post 2015 Australian Costume Guide – Out Now appeared first on Dance Informa Magazine. The post Career Development Programme for Public School Teachers appeared first on Dance Informa Magazine. The post Peter Oxford talks Showcase and Hollywood Bound appeared first on Dance Informa Magazine. 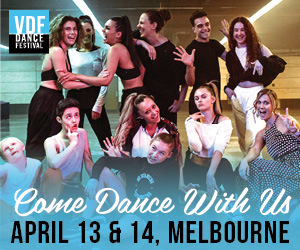 The post Mark Morris Dance Group and Dance for Parkinson’s returns to Sydney with a free class and teacher training workshop appeared first on Dance Informa Magazine.